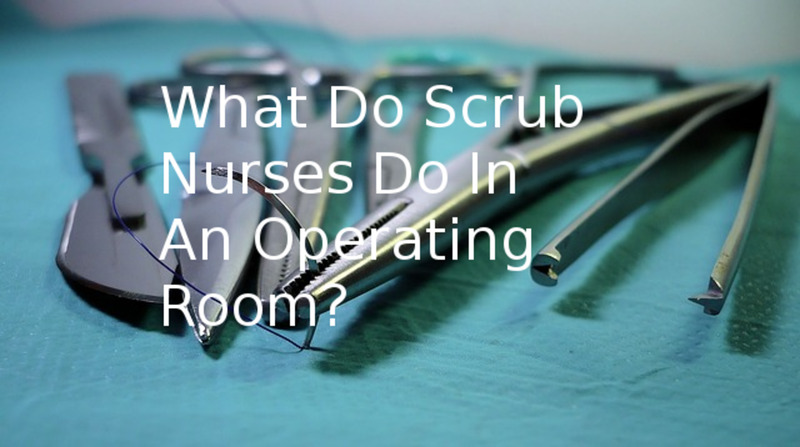 What Do Scrub Nurses Do in the Operating Room? Kari has been a registered nurse for almost 25 years. She has worked mainly in the operating room. My favorite job in an operating room is scrub nurse. You are right up there where the action is, passing the surgeon the instruments. You occasionally help out by holding retractors or a hemostat. You can see everything. You are part of the surgery in a way that circulating can not equal. 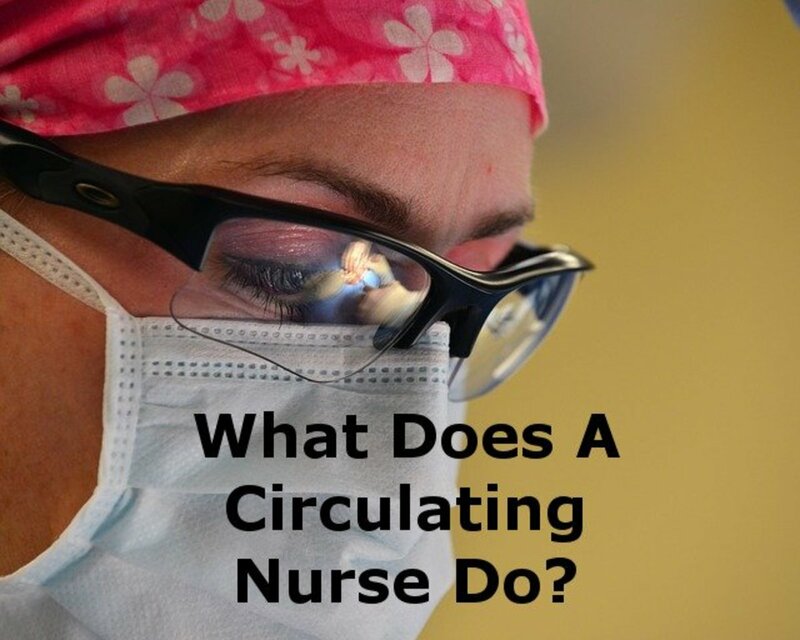 Scrub nursing also helps you become a better circulating nurse. Scrubbing helps you learn what instruments are needed and when they will be needed. It will also teach you what instruments individual surgeons want. I feel that as a scrub nurse, you get a better learning experience concerning individual surgeries. It is important to remember that the circulating nurse is in charge of the room. Do not try to take over the circulator's job. As a scrub nurse you have plenty to do. Trying to be both the scrub nurse and circulating nurse causes friction. Although this seems like an extremely technical job (and it is), you still need to receive a complete report from your circulating nurse. The scrub nurse is the one right at the bedside. Although the surgeon knows the patient, you must always be aware of any allergies, abnormal labs, and medical history. The scrub nurse is on the front line. 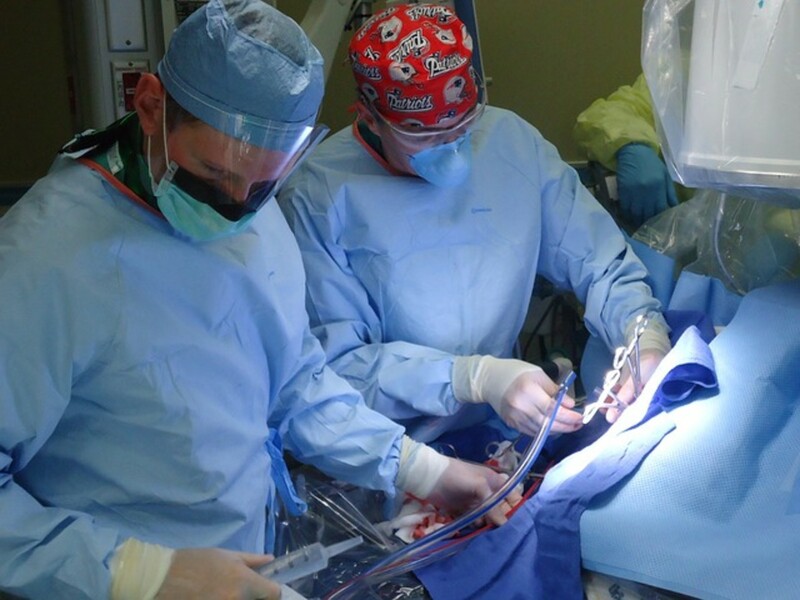 The circulator cannot always hear what is being said during the surgery, but the scrub nurse will. The scrub nurse needs to keep the circulator updated on any possible changes or possible needs. This way the circulator can ensure the correct equipment is in the room. Always remembering one of the goals of surgery is to cut down on anesthesia time, the scrub and circulating nurses work as a team. Efficient team work between the scrub nurse and the circulating nurse is essential to the surgery. It is vital that the scrub nurse keeps the circulating nurse informed. It is crucial that the circulating nurse gives the scrub nurse a full report. Only when these two are working together will a surgery flow smoothly. In the operating room, being a team player is required. The most important job of the scrub nurse is maintaining the sterile field. This is the scrub nurse's domain. Non-sterile people are not allowed to enter. The are several rules the scrub nurse must know and obey to keep the field sterile. Below is an exceedingly generalized list of these concepts. 1. Scrubbed persons function within a sterile field. 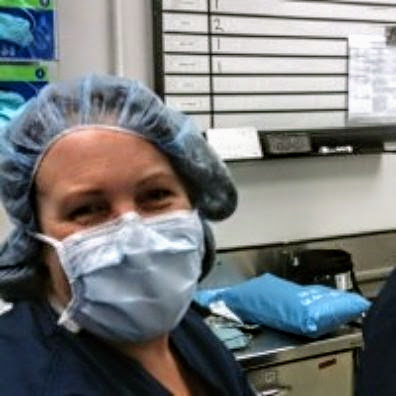 Sterile team members stay within the sterile field while nonsterile members stay outside the sterile field. 2. Sterile drapes are used to create a sterile field. Drapes are place on furniture, the patient and the bed to create the sterile field. Only the tops are sterile. 3. All items within the sterile field must be sterile. Sterility is determined by events not time. 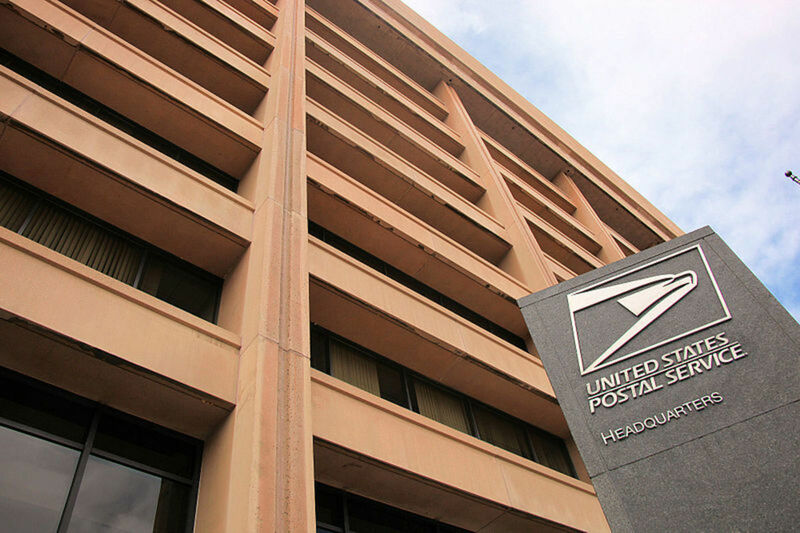 All items opened to the sterile field must be checked for sterile indicators and integrity of package. 4. All items introduced onto a sterile field should be opened, dispensed, and transferred by methods that maintain sterility and integrity. There are rules about how to open and transfer items, fluids and instruments to a sterile field. Items must be transferred in a method that avoids penetrating the drapes or contamination from splashing. 5. A sterile field should be maintained and monitored constantly. The sterile field is never left unattended. 6. All personnel moving within or around a sterile field should do so in a manner to maintain the sterile field. The scrub nurse must stay within the sterile area. When scrubbed personnel pass each other, they must pass front to front or back to back. This is a very generalized listing of the various sterile techniques. There is actually much more that the scrub nurse needs to know. 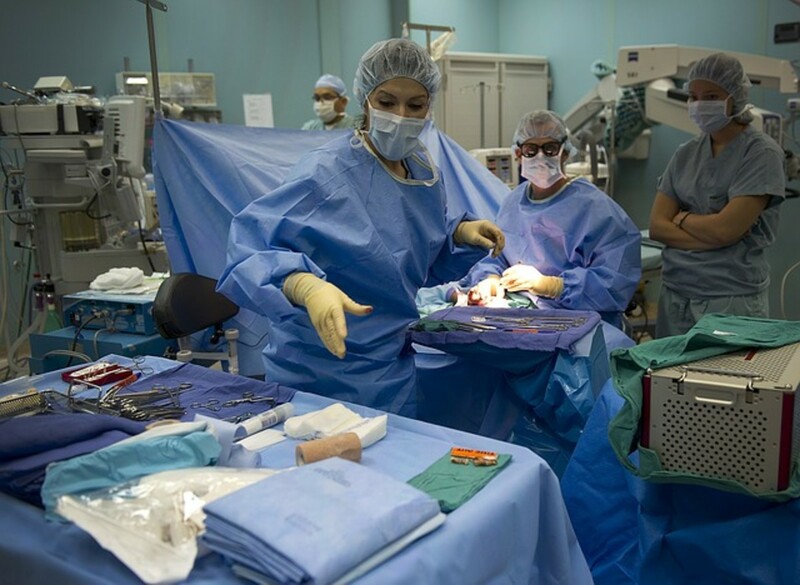 When beginning the day, the scrub nurse will collect instrumentation and supplies needed for the first surgery. S/he will also do this in between each surgery. The scrub nurse will then arrange the back table, mayo stand and any other furniture necessary to where s/he needs it. After all the supplies, instruments and equipment have been opened onto the back table, it is the scrub nurse's responsibility to make order out of this chaos. There are specific ways to set up back tables depending on the surgery to be performed and the facility you are in. Some facilities like all the back tables set up the same. This helps with break relief. It is hard to relieve a scrub nurse if the back table is set up differently from your own. This can cause a break in the surgery flow if the surgeon needs something from the table. Similarity in back table set up also helps to facilitate correct counts. The circulator knows where to look for specific items and this helps the counts go more smoothly. The scrub nurse will also set up a "mayo stand". The mayo stand is a small table with two legs, long feet and wheels. Scrub nurses position this stand over the patient next to the incision site. On this table the scrub will put the most commonly used instruments for the particular surgery. Almost everything the scrub nurse passes to the surgeon is on the mayo stand. Most facilities require that sharps, such as scapels (knives) and suture (needle and thread), are kept on the back table until they are needed. Once they are used, they go back to the back table. This is done to reduce the chance of accidentally puncturing the skin and potentially causing a blood-borne pathogen infection to the scrub nurse, surgeon or assistant. The scrub nurse is the person who passes the instruments, blades, sutures and equipment to the surgeon and the assistant. Working off the mayo stand, the scrub nurse attempts to anticipate the needs of the surgeon and assistant and have the instrument or equipment ready to pass to them. The pass is always performed to position the item in the surgeon's hand in a usable position. Instruments with finger holes, such as scissors, are passed so that the holes go in the surgeon's palm and the working part (blade) are facing out. The scrub needs to "slap" the instrument into the palm. This should be done in a manner that the surgeon knows it is there, but not so hard as to sting. I know in the movies the "slap" is hard enough to be heard, but not in real life. "Slapping" that hard will get the scrub nurse yelled at. The amount of instruments a scrub nurse needs to know is astounding. Each specialty has its own type of instruments. 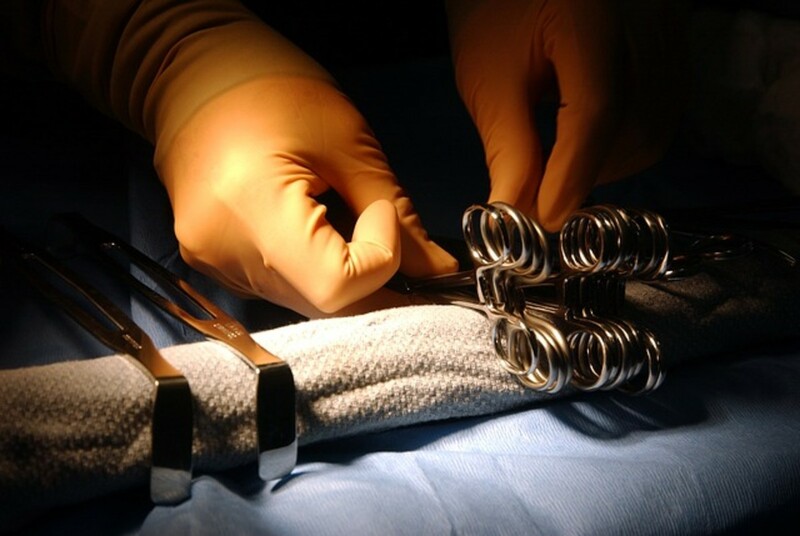 In addition, there are sets of instruments used for specific surgeries. The scrub nurse needs to know all of these different instruments, how they are used, how to put them together and when the surgeon will want them. Each of the above specialties has its own specific instrumentation. Some, like orthopedics, also has one to several different sets for the same surgery. One fractured wrist is best suited for one type of repair, while another fractured wrist is better served with a different type. There are several different types of total knees, each requiring its own set of instruments. The list will go on and on. The scrub nurse not only needs to know the instruments, s/he also needs to know all the different types of equipment used in each different surgery. Much of this equipment needs to be assembled while sterile. Usually the surgeon does not know how to assemble these things. 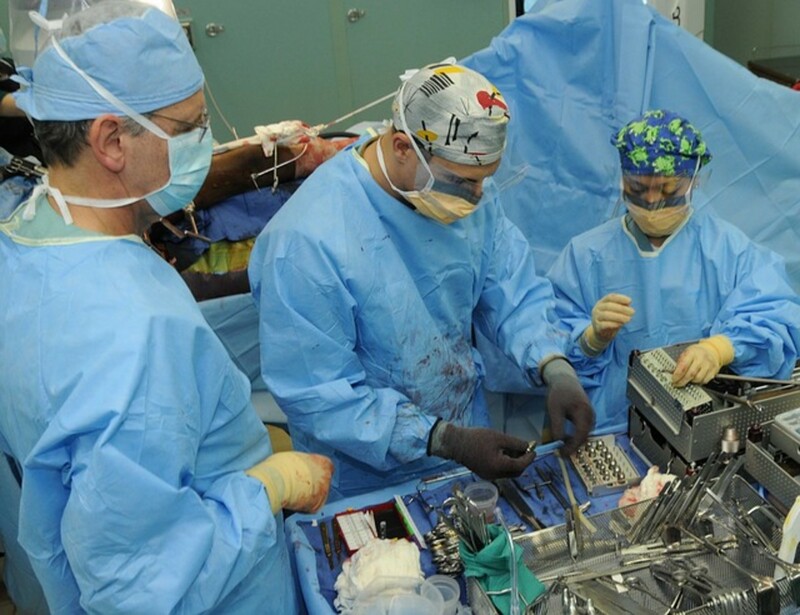 Surgeons expect the equipment to be ready to use. 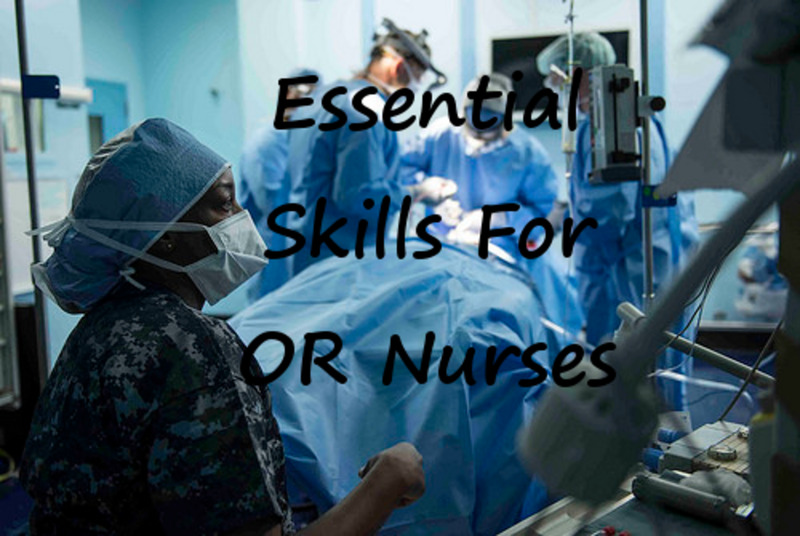 Supplies round out the trifecta of knowledge needed by a scrub nurse. There are literally hundreds of different suture (needle and thread). Some are absorbed by the body, of these some are absorbed quickly and some after months. Some sutures are not absorbed. Some suture are braided, while some are smooth. A good scrub nurse knows them all, and why to use one over another. This is not to mention the several different gauze sponges. The different types of "bovies" (electrocautery). The hundreds of different specialty supplies. The scrub nurse needs to know all of these and what they are used for. Medications are taken seriously in the operating room. There are very specific policies and procedures on how to handle and label medicine. The fluids, such as sterile normal saline or sterile water, are considered medication. This is because if the wrong one is given, it can have deleterious affects. Sterile saline is used on almost every surgery. Other medications that will be given to the scrub nurse are clotting helpers, antibiotics, methylene blue, numbing medicines (such as lidocaine), and medicine so the blood doesn't clot, just to name a few. The scrub nurse needs to know all these medicine, what they are used for, what a therapeutic dose is, what the side effects may be and more. For all medicine the scrub nurse and the circulator need to verify the name, dose and expiration date. The scrub nurse must record this information on the container holding the medicine on the back table. Occasionally the scrub nurse will need to mix medication with saline to make a specific dose. When the scrub nurse passes a medicine to the doctor s/he must tell the surgeon the name and dose of the medicine. Surgical counts are an extremely important task. Always count all items before the surgery to establish a baseline. The scrub nurse needs to initiate the counts when closing. Counts are performed when closing peritoneum, when closing the fascia and when closing skin. Every item needs to be accounted for. When items are added to the back table, such as additional instruments, suture or sponges, they need to be added to the count. Each additional item will be counted as per policy. Any item that becomes contaminated will be isolated by the circulating nurse, keeping these in view of the scrub nurse to facilitate counting. A good scrub nurse will keep a running tally of needles and sponges to ensure none are missing. This is in addition to the formal counts. It is easier to stop and find a needle or sponge at the time than to wait for the final counts. As you see, being a scrub nurse requires a mountain of knowledge and also good common sense. Maintaining a sterile field is not for everyone. You must also be good under pressure. The incision site tends to become very tense at times. Some nurses do not like being a scrub nurse. They say it cuts down on your patient contact. For me, scrub nursing is fun, challenging and exciting. A bond is formed with the surgeon. S/he learns to trust you more. The feeling of camaraderie at the end of a surgery in indescribable. I always feel I was more connected to the surgery when I scrubbed. Me watching the sterile field. I'd like to make a slide presentation on scrub nurses. How would I go about doing this? 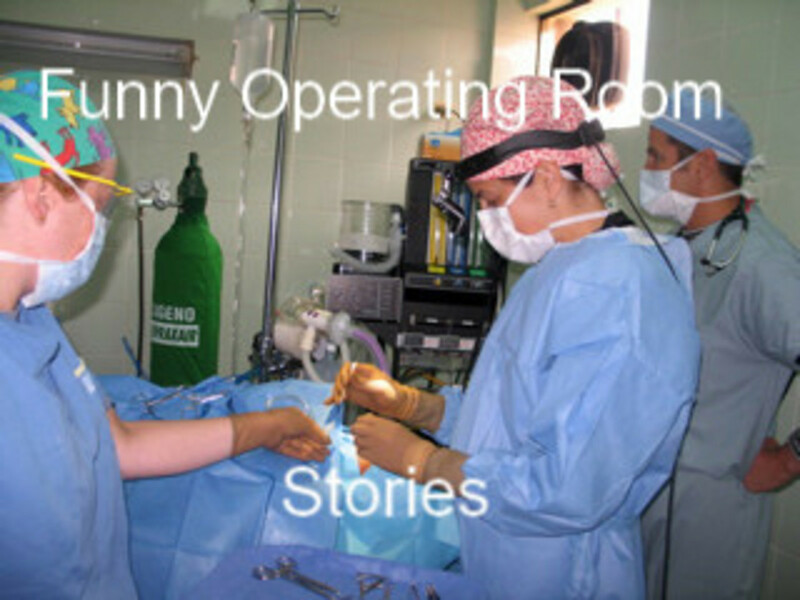 First, get permission to take some pictures around an operating room. 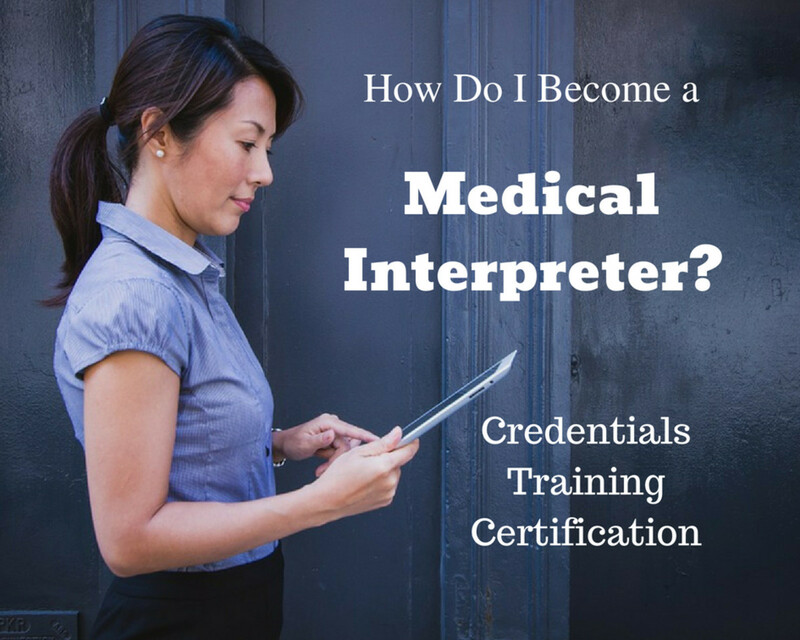 I would also talk to the scrub nurses at your facility to find out what to include in your presentation. Thank you so much, Peggy! That "good job" really means a lot to me coming from another OR nurse. Reading this article took me back to my days in the OR at Methodist Hospital in the Texas Medical Center. At times I was the scrub nurse and at other times the circulating nurse. 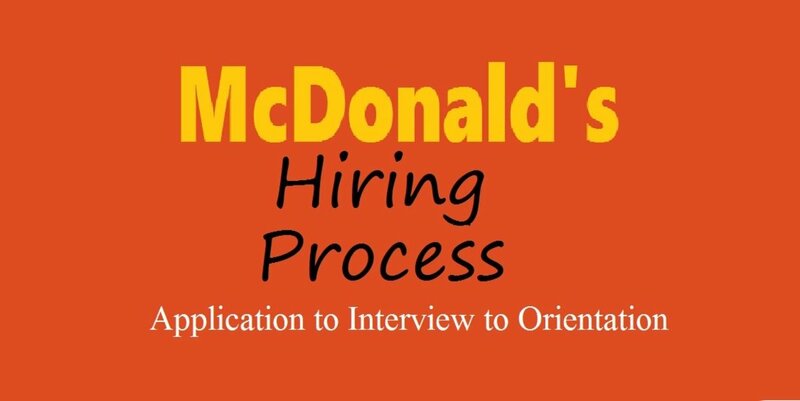 Thanks for explaining the role to those who are unfamiliar. Good job! Thanks, Jo! Being a nurse is a wonderful job. We get paid for what we love to do. You, and others in your profession, are to be commended for your hard work and knowledge. We are all in your debt. Thank you, Dora, for reading and commenting. 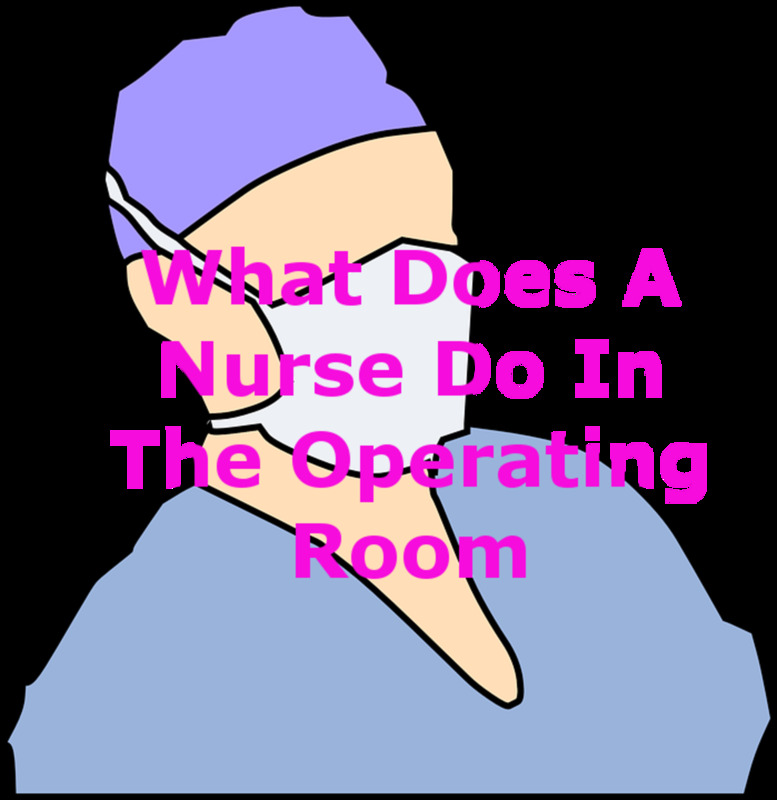 I'm glad you are enjoying this look into the operating room and the roles nurses fulfill. My thoughts about the scrub nurse were inaccurate. Thanks for straightening me out. I enjoy these nursing classes. Thank you so much, Nancy! I'm glad that the pictures help pull it together. I very glad you enjoyed it. Wow, Kari, I really enjoyed this article. It was comprehensive and interesting. And the pictures were great; they made it all come to life. Thanks. Thanks, Linda! I do hope it is useful for nurses wondering about the OR. The average age of OR nurses keeps going up. We need some new blood. This is a great article, Kari. It contains many interesting details and should be very useful for someone considering a career in nursing. The photo of you at work is an excellent addition to the article. Louise, If you are not a nurse already, you can always take an 18 month course to be a scrub "tech". The job is the same. I worked in many facilities that employed techs to scrub and only let the nurses circulate. I became good at doing the operations they did not want to, lol. How interesting. I'd love to do a job like this. It's such a worthwhile profession. Linda, I would say at least once a week there are new instruments or equipment to learn. Especially in orthopedics. It is one thing I love about the OR, everything is always changing. There is never time to get bored. The most usual way for us to learn new instruments or equipment is to go to a 30 minute inservice by the company representative. We have time to play around with it and ask questions. Then we can read the literature that accompanies it (if there is anything). You need to be able to learn quickly in an OR. Granted, most of the new stuff builds on knowledge we have of older stuff. I loved doing new procedures and learning new instruments and equipment. I always volunteered for these. The most usual way for us to learn new instruments or equipment is to go to a 30 minute inservice by the rep. We have time to play around with it and ask questions. Then we can read the literature that accompanies it (if there is anything). You need to be able to learn quickly in an OR. Granted, most of the new stuff builds on knowledge we have of older stuff. Bill, Thank you, I'm glad you enjoyed it. I really can't say enough good about this job. Jackie, I don't think it's strange that you took care of your parents. You seem to be a wonderfully caring person. We all do what we need to. Your parents were very lucky to have you! FlourishAnyway, Thank you! Did you love the role as much as I do? You do need to be spot on. That is one thing I love about the OR, you can't let your concentration waver. Nell, Thanks for reading and commenting. I find scubbing fascinating! Kari this is fascinating. I am totally in awe of someone who can do this. I don't recall how long ago you began your profession, but in that time have new technologies/instruments been introduced? If so, do you have to go back to school to learn how to use those, or ??? I loved visiting the O.R. through your eyes. Thank you for allowing us to visit. Fascinating read, Kari! I can't even imagine the bravery it takes to be a nurse. My sister was one if I didn't mention it already. Seemed strange then that I was the one who took care of our parents. Guess that is a different story. Your description and the video were really full of helpful detail. I used to volunteer in a free high volume spay neuter clinic for cats and was able to fulfill this type of role there. You really needed to be on point. Loved the photo of you on the job. Would love to see an article about sources of infection in hospitals and the most common types of infections. It is so interesting seeing it from the other side so to speak. A fascinating read!